The Port Isabel – South Padre Press, in partnership with several local businesses, is pleased to announce the recipient of our 2017 academic scholarship, Ramsey Green. Green was selected from a talented pool of applicants and will receive $500 to aid his post-secondary educational pursuits. 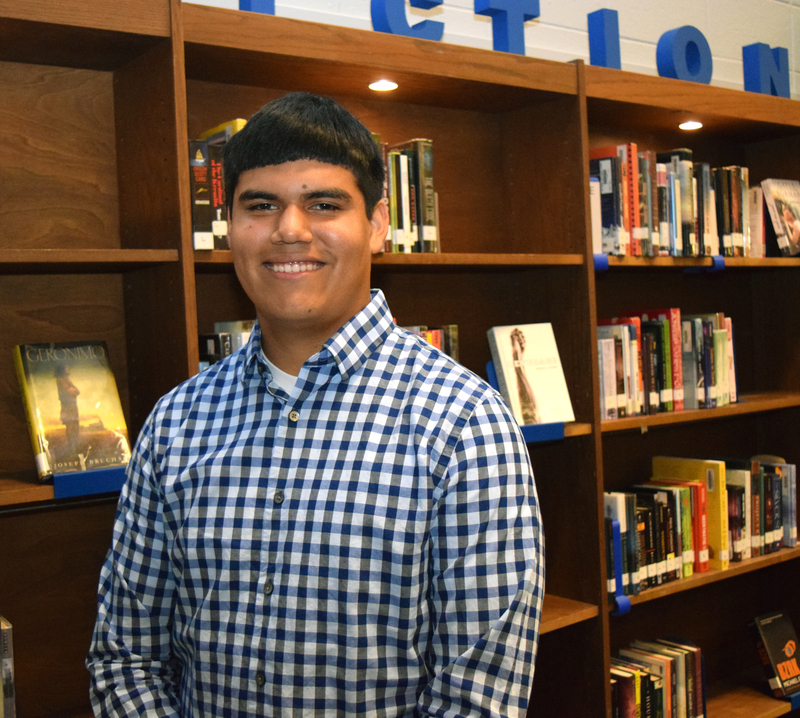 A first generation college student and Port Isabel native, Green was ecstatic to learn that he had been chosen as the winner. Upon graduating third in his class from PIHS, Green plans to attend the University of Texas at Austin and study Mechanical Engineering. Besides being ranked at the top of his class, Green has also shown a drive and passion for academics and service by participating in Robotics Club, Texas High School Coastal Monitoring Program (THSCMP), National Honor Society (NHS), Distributive Educational Clubs of America (DECA), Family, Career, and Community Leaders of America (FCCLA), band, tennis, and Student Council throughout his high school career. Green and the rest of his senior classmates will be participated in commencement exercises last Sunday at the South Padre Island Convention Centre. Congratulations to Green and the rest of the Class of 2017. Go Tarpons!